ICC offers three (3) coaching & mentoring opportunities to gain support and strategy. As a Certified Solution Focused Coach, Robin will provide you accountability, clarity, and mentorship to accelerate your progress. Designed especially for those who want an one-on-one clarity session without distractions. 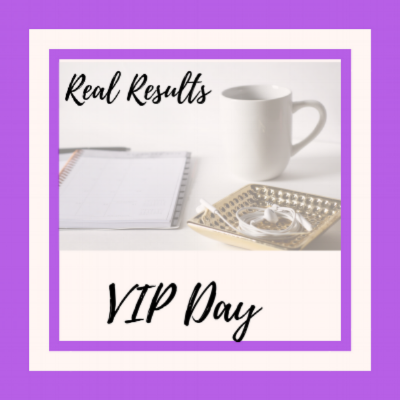 VIP Day provides customized guidance, consulting, strategy, marketing, sales, and an executable plan for bringing your unique gifts to the marketplace for real results. Limited to 12 participants, CoachShop® is consulting for new and emerging entrepreneurs that need to gain valuable insight on how to create winning habits, acquire the tools needed to stay competitive in business, personal goal setting, and clear and practical blueprint for success. Play back will be available. Include access to GETUP ACADEMY, GETUP Sprint business planner, online live monthly session, and an individual GETUP session. 90-Day Sprint registration opens bi-annually on JUNE 24 and DECEMBER 24. Registration closes on the 30th of the same month.